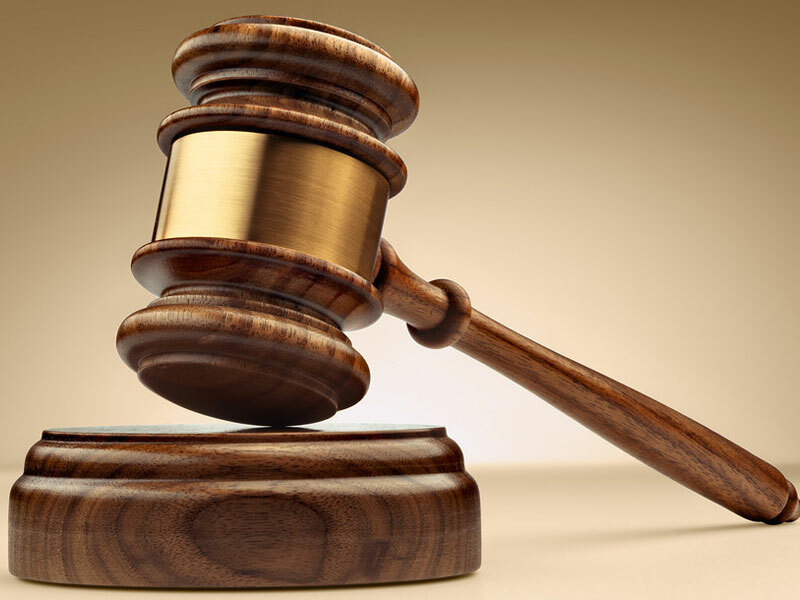 One Joseph Ekemezie was on Wednesday sentenced to one-year imprisonment by Justice Mojisola Dada of the Lagos State Special Offences Court for involvement in fraudulent Internet activities. The accused was apprehended after a petition was place forward by the United State, Federal Bureau of Investigation to the Economic and Financial Crimes Commission. Ekemezie was first brought before the court on a six counts bordering on possession of a document containing false representation a charge which he pleaded not guilty to. The convict was thereafter brought before the court on amended six counts bordering on possession of a document containing false representation.